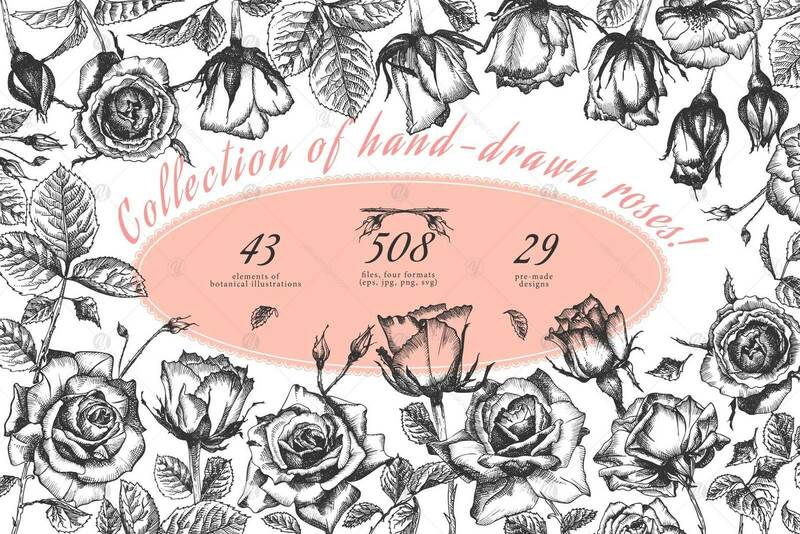 Collection of high quality hand-drawn realistic botanical ink sketch roses (buds, leaves, branches). 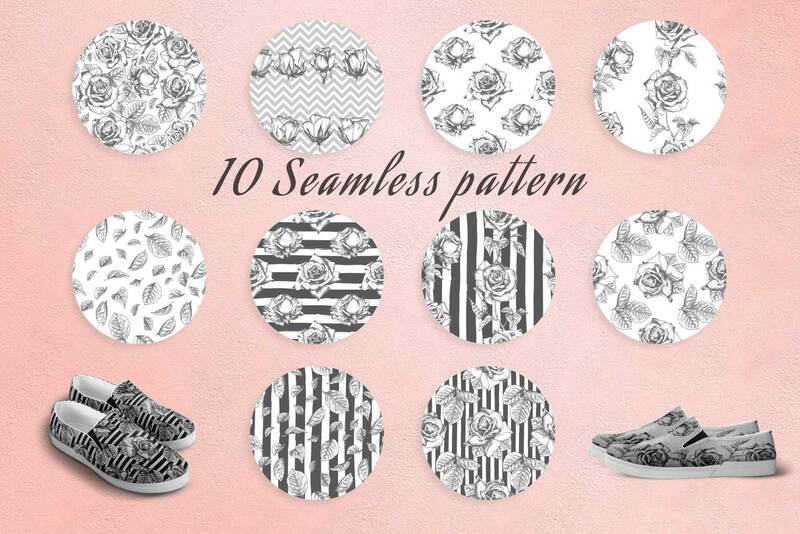 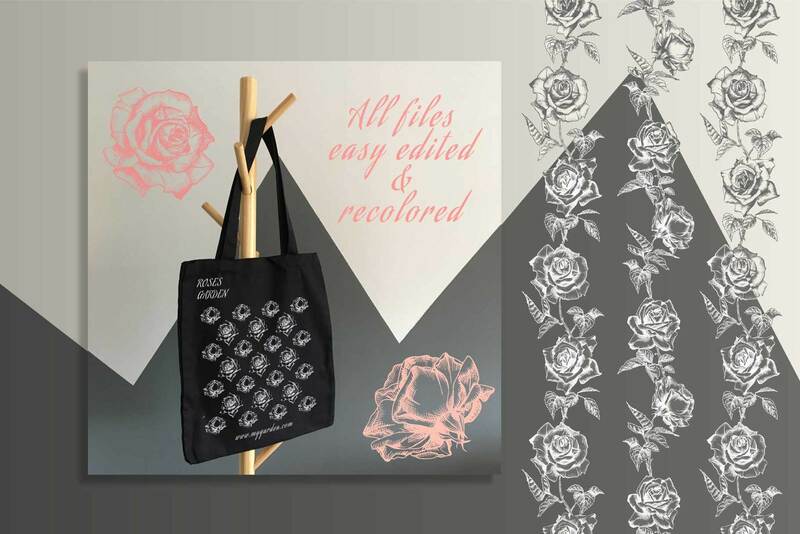 Black & White color. 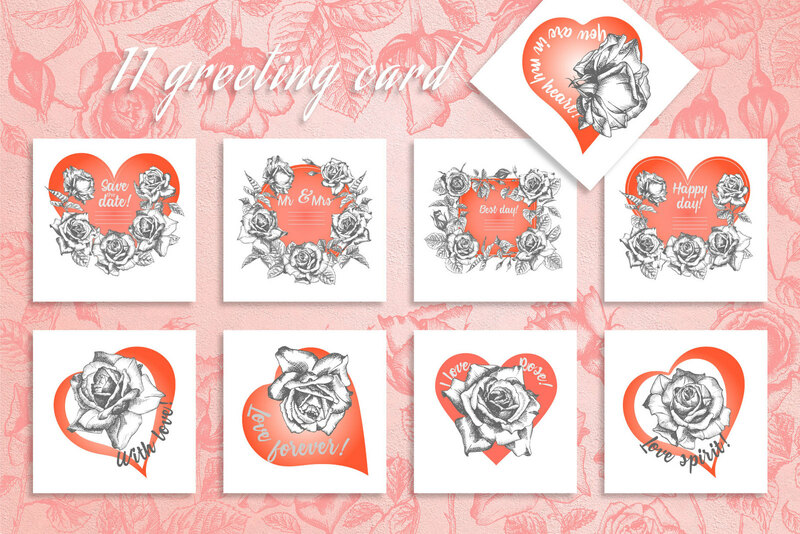 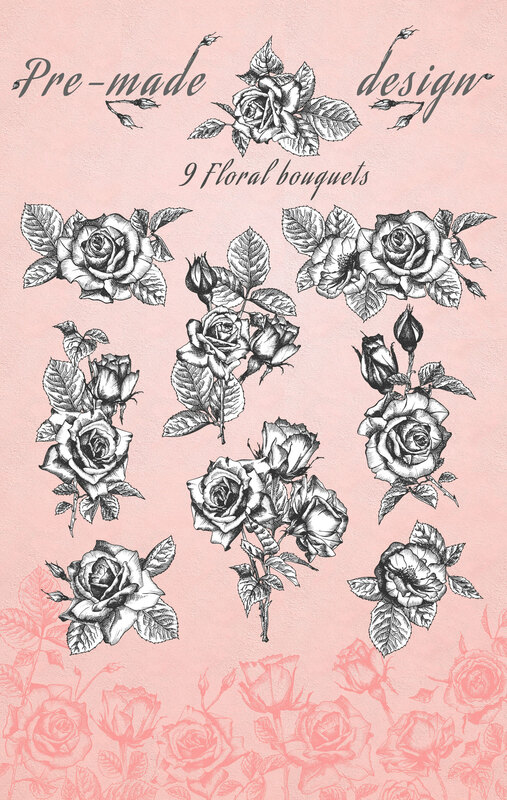 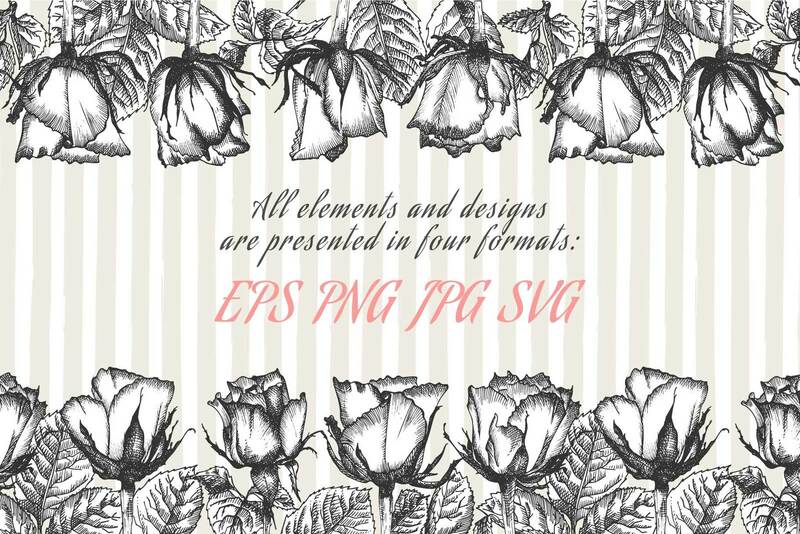 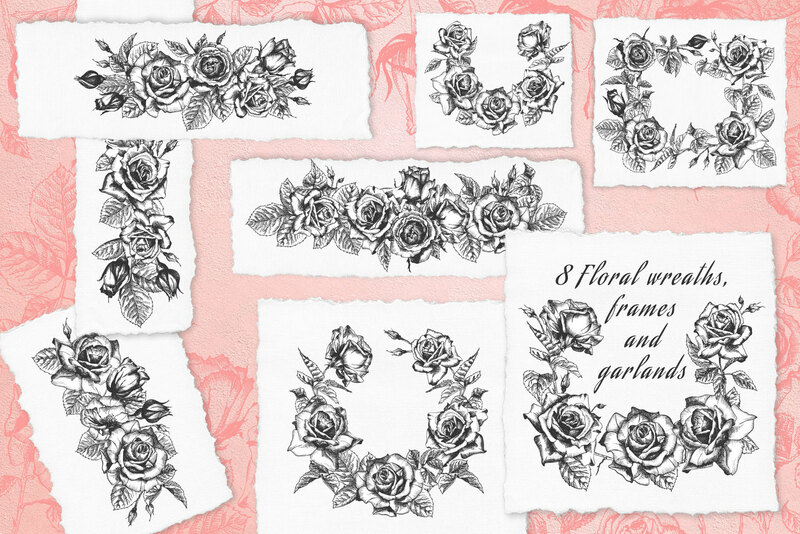 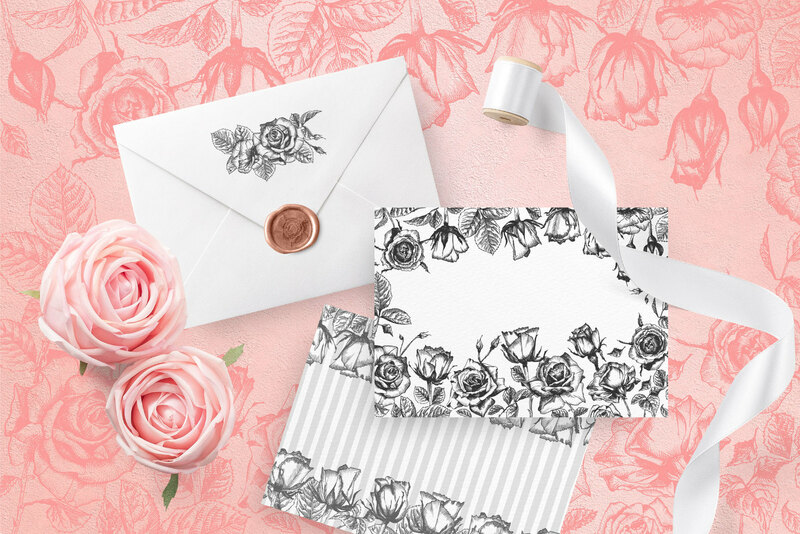 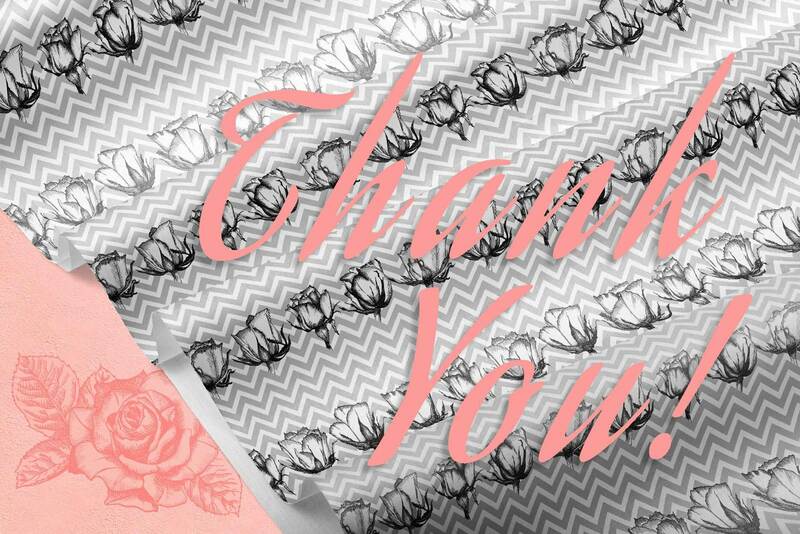 With this amazing set of roses you can create design of print, poster, postcard, greeting card, wedding invitation, label, flyer, logo, tattoo. 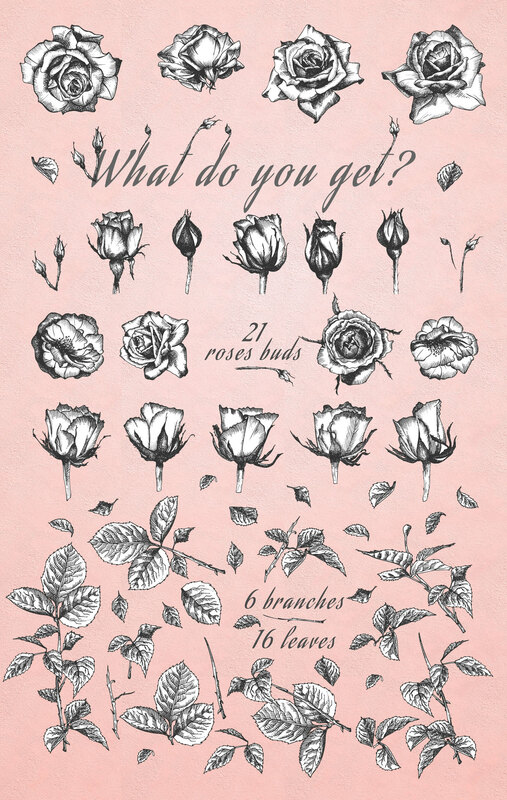 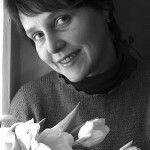 I hope you’ll like vintage images of Roses and you use them to create their own projects and it will give you a lot of pleasure.